In this podcast I discuss several topics with two other rowing strength coaches; Will Ruth and Joe Deleo. We only begin to scratch the surface here, we plan to make this a regular monthly event. Comment below if you'd like us to answer any questions in future episodes. Are Injuries Just A Part of The Sport? It’s no surprise to any rower that rowing places extreme demands on its participants. 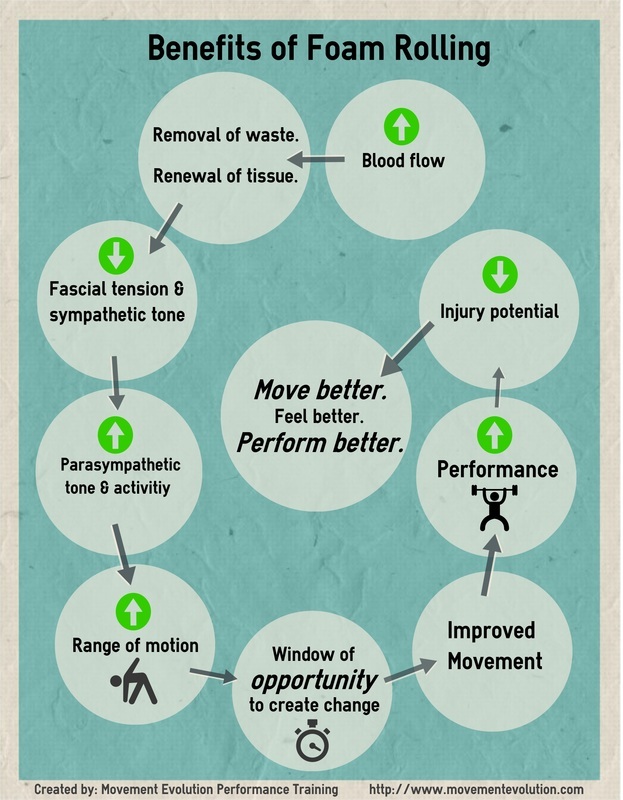 The movement itself, the intensity, the technique required, and the traditional approach to training makes injuries a common occurrence. 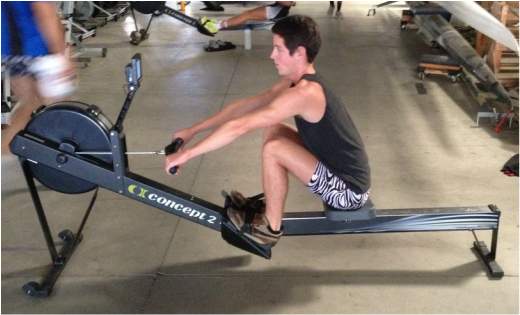 Studies have found that 32-51% of rowers will experience an injury each year. When it comes to back pain, 82% of rowers report pain annually (3). So, is that just the nature of the sport? Is there no way to get around these numbers? What most people don’t realize is that we are completely capable of flipping the switch on these numbers. Fortunately, there are only 3 ways to get injured from rowing (excluding a freak accident or a serious crab). Since rowing is a non-contact sport we have control over all 3 mechanisms listed above. Lucky for us, we don’t have to deal with contact injuries such as ACL tears and concussions that are so prominent in other sports. The only way you can truly keep a football player safe is by keeping him on the sideline. We, on the other hand, can reduce the chance of all injuries from ever even occurring in the first place. All we have to do is make injury reduction a priority. The simple truth is, that staying healthy is the easiest way to improve your performance. Rowers are really good at putting in the time and effort. 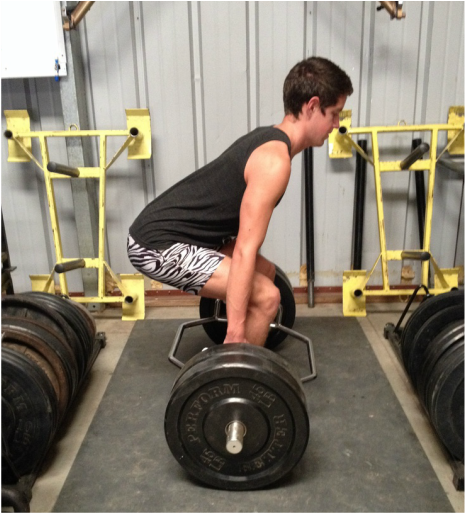 What rowers often miss, is the fact that you not only have to outwork your opponents, you have to outsmart, and out-recover them as well. These injury rates are not the sport, it’s not normal. It’s how we’ve been training for it. In fact, there are several things that you can do that can drastically reduce your chance of getting injured. Just to be clear, no one can prevent injuries, but we can reduce the overall number of injuries significantly. If we get lucky, and we put in the time and effort, we can have an injury free season(s). Avoid increasing your training load by more than 10% weekly. Drastic increases are commonly associated with injury. Training load is calculated by multiplying time by intensity. For example, on a scale of 1-10, with 10 being the hardest, my 30 minute workout was a 7. The training load would then equal 30 x 7 = 210. "Just to be clear, no one can prevent injuries, but we can reduce the overall number of injuries significantly". The human body is a marvelously designed machine. 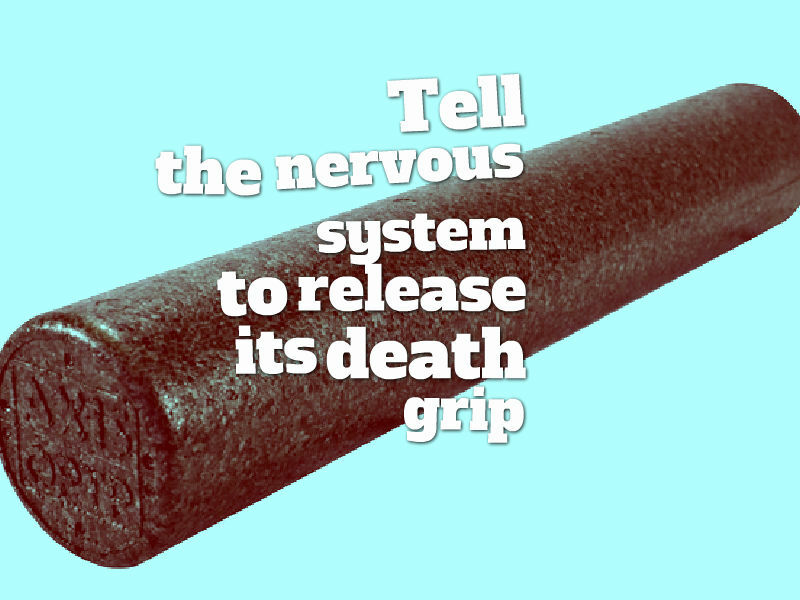 It was literally made to adapt and respond to all types of stress. If we stress the body within its limits, and allow it time to recover, the body will adapt and improve. Therefore, if we can do more to speed up our recovery time, we will be more likely to improve, and less likely to end up without a seat. The following 3 topics are the easiest ways to increase your recovery time, and in-turn, reduce your chance of injury. 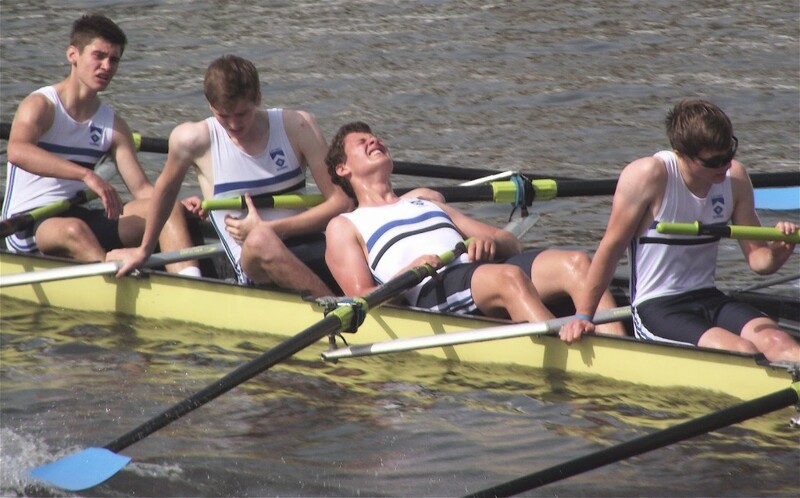 Are Injuries Just the Reality in Rowing? It’s no surprise to any rower that rowing places extreme demands on its participants. The movement itself, the intensity, the technique required, and the traditional approach to training makes injuries a common occurrence. Studies have found that 32-51% of rowers will experience an injury each year. When it comes to back pain, 82% of rowers report pain annually (1). So, is that just the nature of the sport? Is there no way to get around these numbers? What most people don’t realize is that we are completely capable of flipping the switch on these numbers. Fortunately, there are only 3 ways to get injured from rowing (excluding a freak accident or a serious crab).